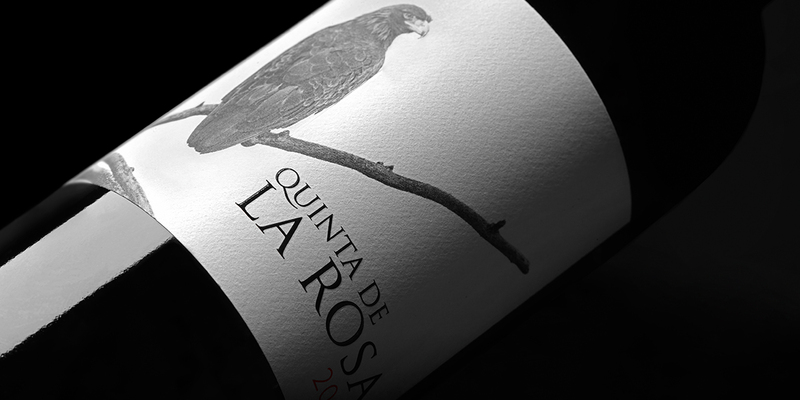 Quinta de la Rosa has been in the Bergqvist family since 1906, although they have been in the port trade as shippers under the family name, Feueheerd, since 1815. 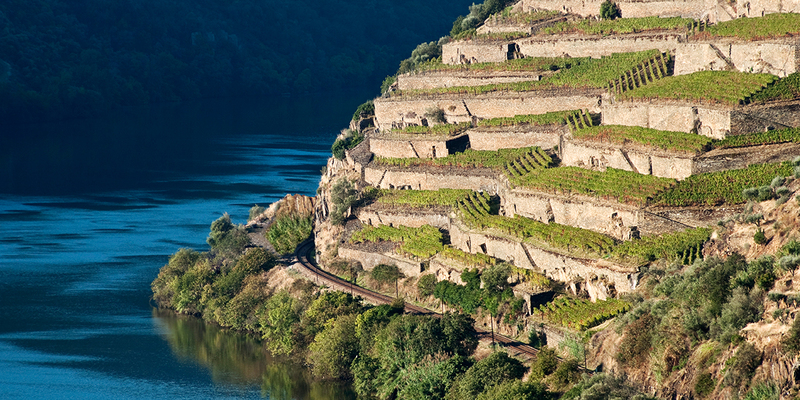 It currently has around 55 hectares under vine and produces around 90,000 litres of port and 300,000 litres of table wine each year. 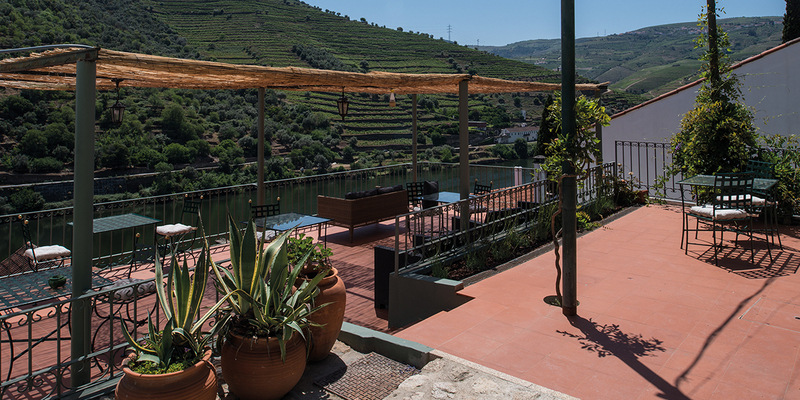 Quinta de la Rosa is situated in Northern Portugal 100 kms from Porto along the river Douro near Pinhão in the A graded vineyard area. We are open for visits and tastings and have 23 rooms to stay in and a restaurant.